Black Friday Sale @ Pet Care Supplies- Deals, Savings, And A Lot More To Explore! Pet Care Supplies never misses on providing benefits to pet owners by announcing discounts from time to time. The top priority of Pet Care Supplies and the team is to make pet care affordable and easy by making the peerless brands of pet care treatments available at almost 40% less than the other online and physical stores. As all citizens including pet owners start the festivities from the day of Thanksgiving itself, we too want to blend in the celebrations. This also includes the fact of looking forward to the shopping deals of Black Friday! Pet Care Supplies will not let down the high hopes of pet owners to get attractive discount on pet supplies from our side. This Black Friday, Pet Care Supplies is offering a great discount of 8% on all the treatments of canines and felines. This means that you can add the most famous brands of flea & tick treatments, wormers, wound repair supplies, and joint care treatments at super affordable rates and save 8% on the total amount by using the coupon code: PCS8BFS. Pet Care Supplies has been able to touch the heart of pet owners and have gained some wonderful customers in a short span of time. We thank you for the support and request you to stay connected with us for the betterment of canines and felines. If you are yet to put your first order at PCS, this is the right time to do so! 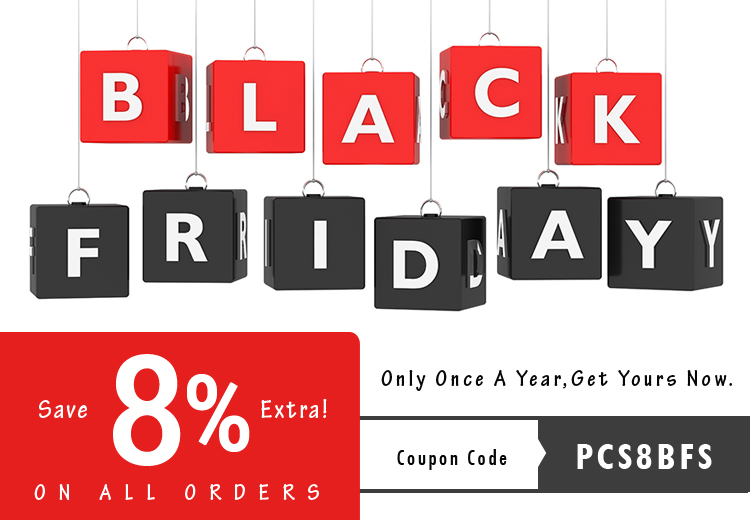 Visit petcaresupplies.com, fill your cart and slash the final amount with Black Friday discount, and SAVE!